Rasmus and Paradis-Oskar wander along the roads in Astrid Lindgren’s World from the start of the season and can pop up almost anywhere. 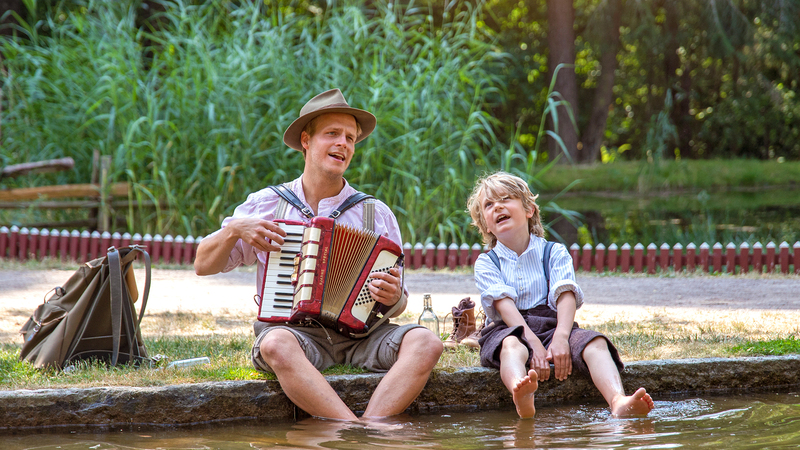 The best place to meet them is by Rasmus’s barn, where anyone who wants to can try jumping in the hay in the hayloft, or around Gammelgården and in The Tiny Town where you can join them when they play a little tune with the Tramp Orchestra. For times, see the daily programme or our app.